Some mechanical contractors dread the challenge that comes with retail construction – we enjoy it. We know that retail construction is often on a tight schedule and deadlines with inflexible deadlines. You literally can’t afford any unexpected delays or problems. We know how to roll with the punches, without pushing back deadlines or driving up cost. That’s why no mechanical and electrical contractor is more trusted in the greater Minneapolis and St. Paul area. U.S. Mechanical has partnered with a number of major retailers including Costco Wholesale, Target, Cub Foods, Lowe’s and Walmart. Costco Wholesale is the most challenging and rewarding of these box stores. Their typical construction schedule is 110 calendar days to complete a 140,000 square foot store. To date, we have completed seven of these projects, with the fastest project being completed and open for business in just 89 calendar days. These projects are very satisfying for our staff despite the intensity of the schedule and welcome the challenge. 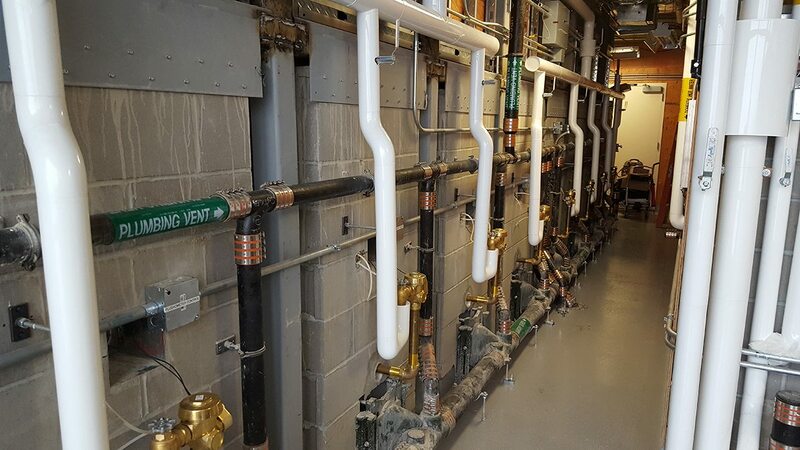 Since 1995, we have been a trusted mechanical contractor specializing in design/build plumbing, heating, air condition, process piping and 24-hour service. We service the greater Minneapolis and St. Paul area. When you need mechanical or electrical services for your retail business, we can help.